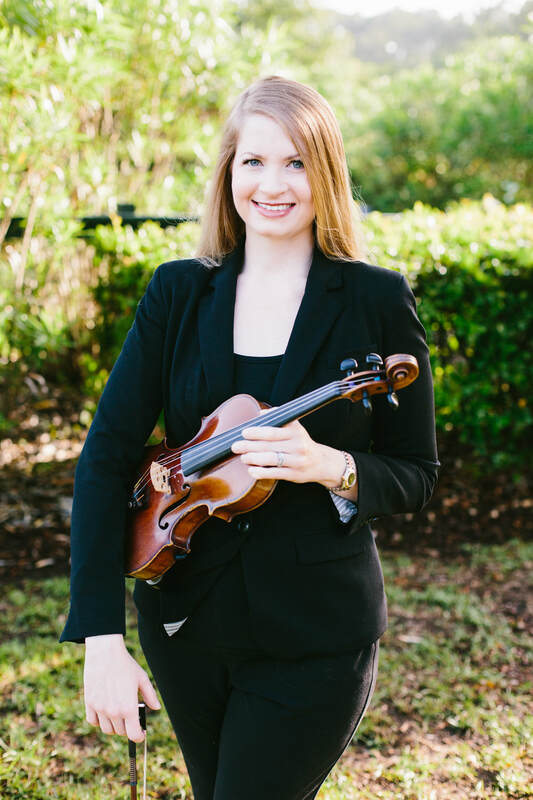 ​Kathryn began studying violin at age seven and has performed professionally throughout the Southeast with the Trans-Siberian Orchestra and South Carolina Philharmonic, as well as at countless wedding and reception venues in the Lowcountry. She holds a Bachelor of Music from the University of South Carolina School of Music, as well as a Master of Public Administration in Arts Management from the College of Charleston. We Are Young – F.U.N.